In two weeks, count them, one…two, I will (Lord willing) be a published author. Can you believe this? I’m still having a hard time wrapping my head around it. It’s been quite a journey too. So I thought in the spirit of the occasion, I would share a few things I’ve learned on my journey to becoming published. Why? Well, it’s been an interesting topic with everyone I’ve come in contact with. Many people I’ve talked to, since all of this has been happening, have been so excited and enthusiastic and I’m so thankful for everyone’s support. I can’t tell you the amount of people who have shared their desire to write a book, or other dreams they have and how they are inspired by me. Me. Little ol’ me. So for anyone who is reading this, and is in pursuit of being published, I have this to share. 2) Even though you feel like giving up…DON’T. You may have to reevaluate, take a class, or read blogs and other insightful articles to help you hone your craft, but it’s worth it. 3) Keep supportive people who know you around you. (They are the ones that will commiserate with you when you get rejected, lift your spirits when you get rejected, and basically pump up your deflated ego when you get rejected.) They are also the best to celebrate with when you get…THE CALL. 4) Remember, it’s all subjective. I can’t tell you how badly I hated that word. For so long, I hated hearing it. It seemed to be a running theme through all of the rejection letters I received. But then I realized how spot on the word subjective is when it comes to writing. It’s the reason why I love books others don’t. It’s all subjective. So don’t hate the word. Embrace it. Embrace the fact that your voice and your writing is different and even though it doesn’t do anything for one person, it may touch the next person’s spirit so much that they fall in love with your characters. And 5) I think this is the most important thing I’ve learned in the last year. Live in the moment. Because at the end of the day, life is short. Be thankful for every minute of life and don’t wish away days. Yes, I’m excited for the next two weeks to go by, and actually see my book in people’s hands. 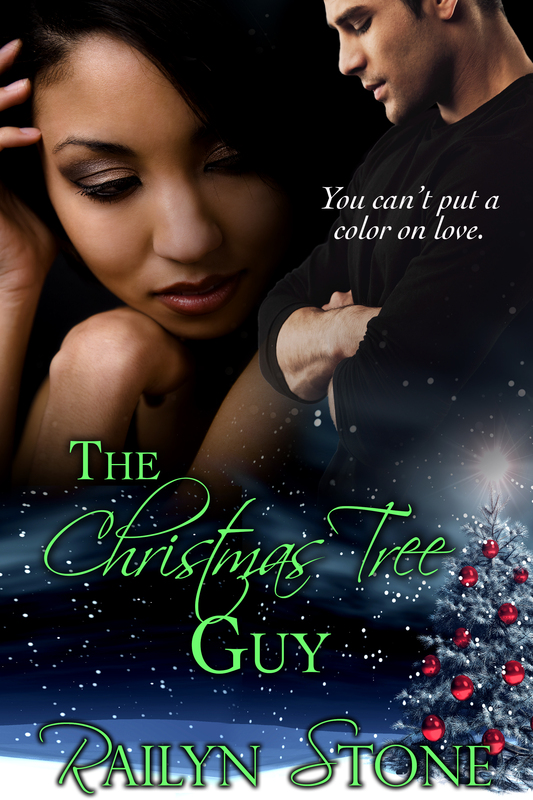 (The Christmas Tree Guy releases November 6th!) But I’m not wishing a day away because you never know when it will be your last. Take every opportunity to tell the people you love, just how much they mean to you. Cherish each day and keep dreaming! Previous postMove over ladies, it’s Vivian’s turn!